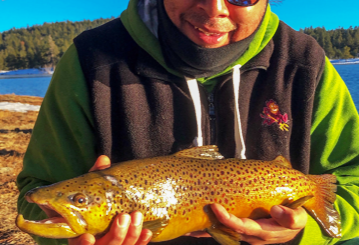 Arturo C.: Incentive trout at Alvord Lake, 12-16″ … 1/4-ounce Rooster Tails and white color PowerBait best option. 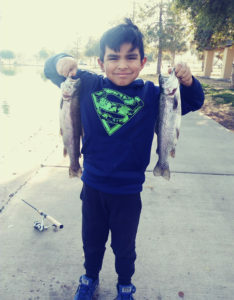 Eduardo C.: The largest trout I have caught in Community waters came in at 1-pound, 15.5-ounces and 17.5 inches!!! 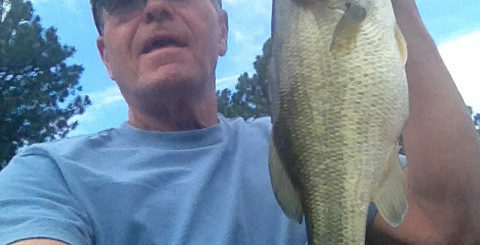 Jeff B.: Just finished fishing at Silverbell Lake in Tucson. 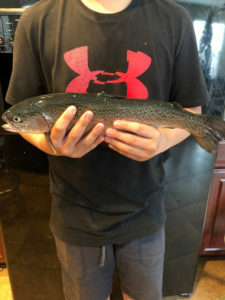 I don’t have pictures but I caught my limit of 4 beautiful and fat trout. 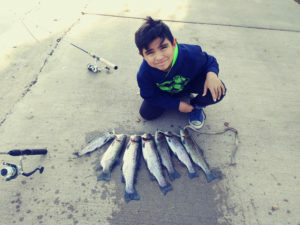 The smallest was 13 inches and the largest was 17 inches. 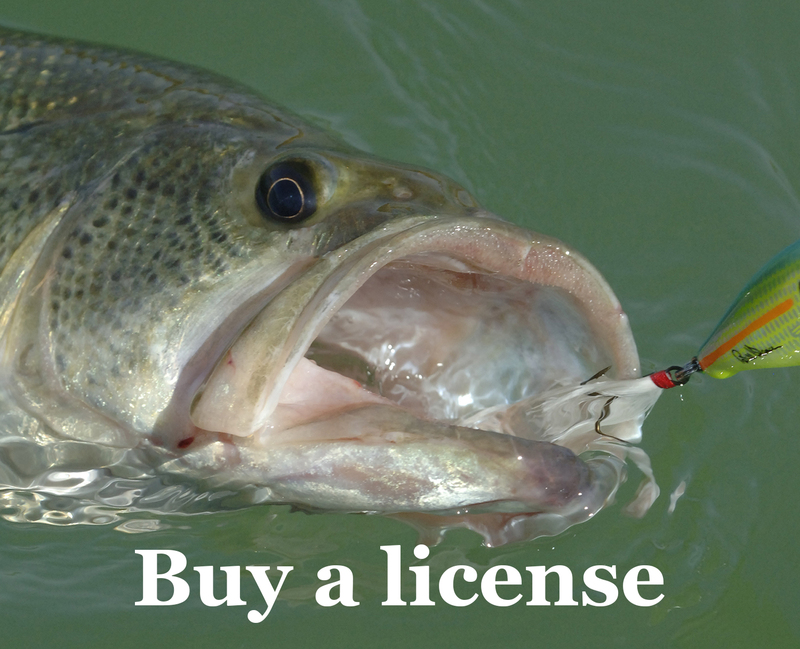 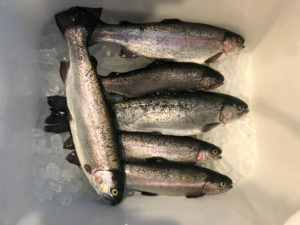 The Community Fishing Program is a great opportunity to catch trout you don’t normally get to see.